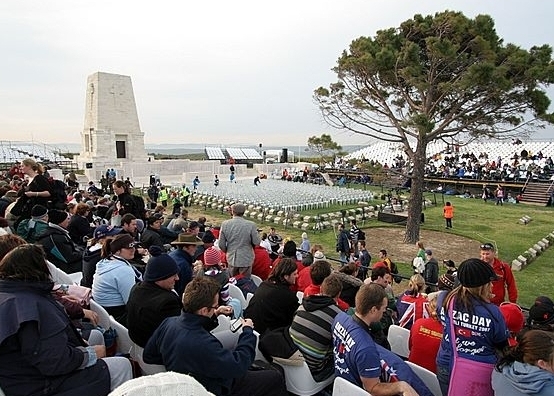 Gallipoli Troy Tours from Istanbul, Gallipoli tours, ANZAC tours. Home > Short Breaks > Gallipoli&Troy > Gallipoli and Troy tours. If you are planing to join a short Gallipoli and Troy tours during your stay in Turkey, 2 days Gallipoli and Troy tour is a great oppurtunity for you. Gallipoli tours depart from Istanbul and including 1 night accommodation in the area.